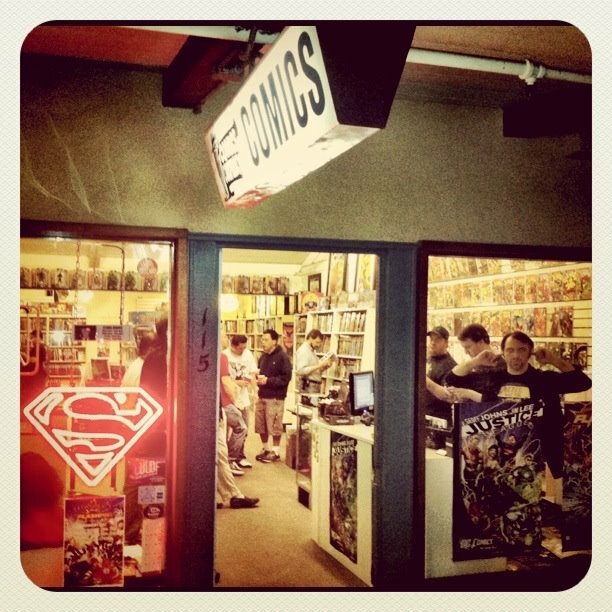 At the end of The Comic Conspiracy: Episode 48 we discussed the new film John Carter, which was based on a couple of Edgar Rice Burroughs novels (one being A Princess of Mars). I didn't love it and I didn't hate it, but I did have a few things that did bother me about the film and a few things I liked. The first thing that bothered me was the casting of Ciarán Hinds as Tardos Mors, the father of Dejah Thoris (in the film version) and Jeddak of Helium, and James Purefoy as Kantos Kan a padwar or lieutenant in Helium's navy, which in the movie comes across only as Tardos Mors number two. I found this casting jarring because both of these amazing actors played similar roles on HBO series Rome; Hinds as Gaius Julius Caesar and Purefoy as Mark Antony. On Rome, these two actors played in depth and powerful characters who's performances where totally amazing. But, in John Carter I didn't feel that same depth or power from their performances; it seemed more campy or light hearted and that didn't work at all for me. The next thing I had difficulty with was the lack of character development for the villains: Sab Than and the therns. Sab Than is only bad because he is the Jeddak of Zodanga and the tool that the threns are going to use to control Mars. And as for the therns they come across as just a bunch of children playing god because, they are bored and can do whatever they want. Much like those old Wendy's commercials that screamed, "Where's the beef?" I scream, "Where is the three dimensional villain?" (Not actually 3D). There isn't any real depth to these villains and I think that that takes away from the impact they have to the story over all. 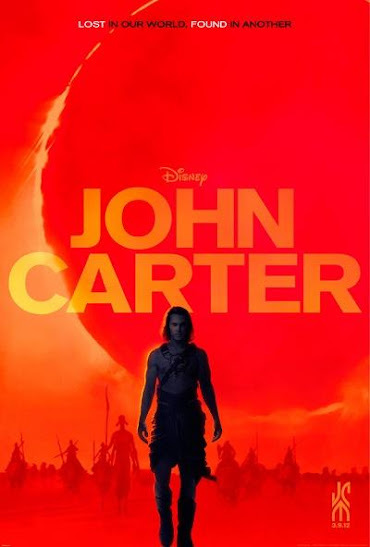 I think that what bothered me the most about John Carter was that I didn't really feel the "dark night of the soul" moment in this film, which is a key turning point where the hero will either go against the evil or turn and face the darkness even it means his or her life. That moment was not in this film and I big part of this is failure is weak characters and mediocre villains. I wanted more and I got nothing. I did like that we finally got to see this world that Edgar Rice Burroughs imagined so long ago. An interesting world of aliens and men who are flying around on light. John Carter is the type of movie made from a story that my great grandfather and grand father would have loved to see on the big screen. I am on the fence when it comes to this film, but please go and see it for yourself. Make your own decision about this film, because if anything it is funny at times and candy for your eyes. It is also plain to see that you cannot compare it to other films because this is what influenced those films.